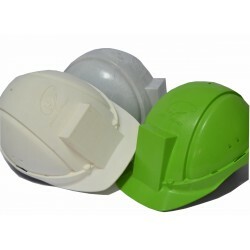 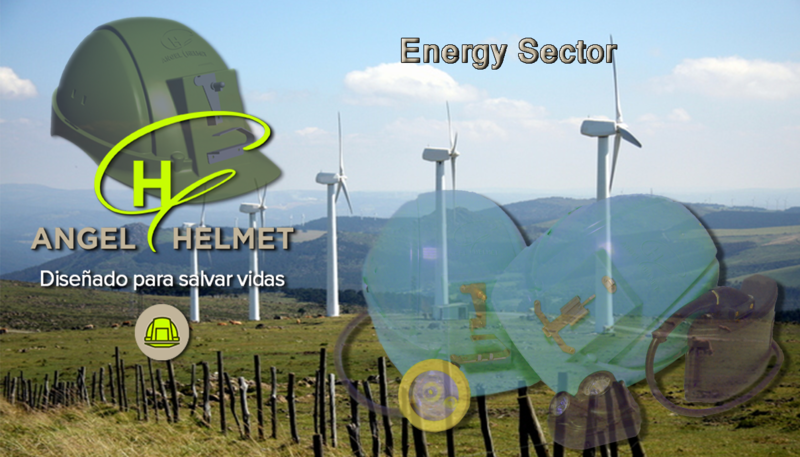 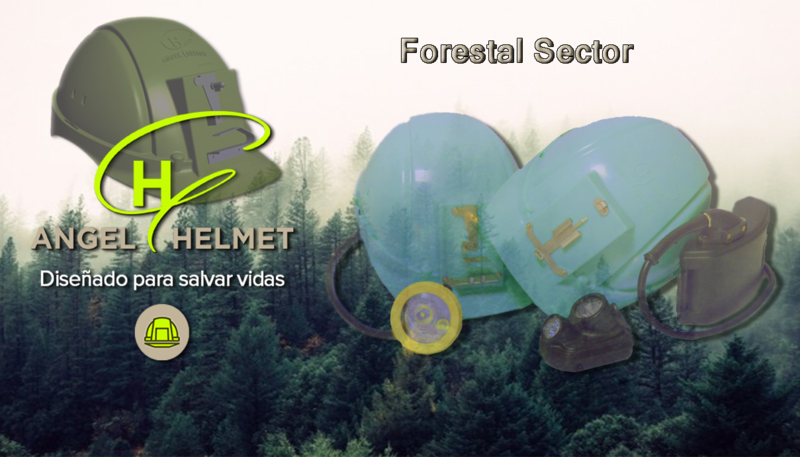 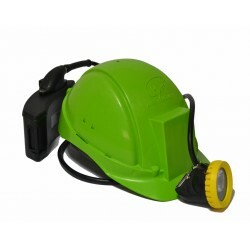 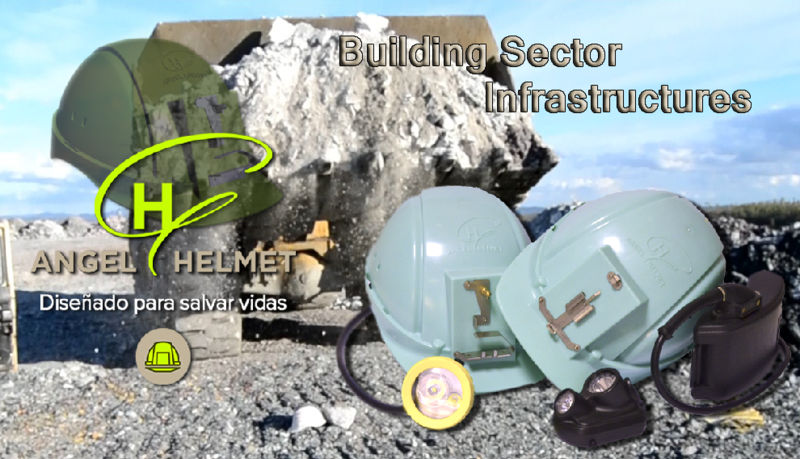 Device Angelhelmet for outdoor With 10 integrated security systems in a helmet for continuous worker protection. 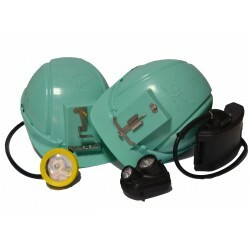 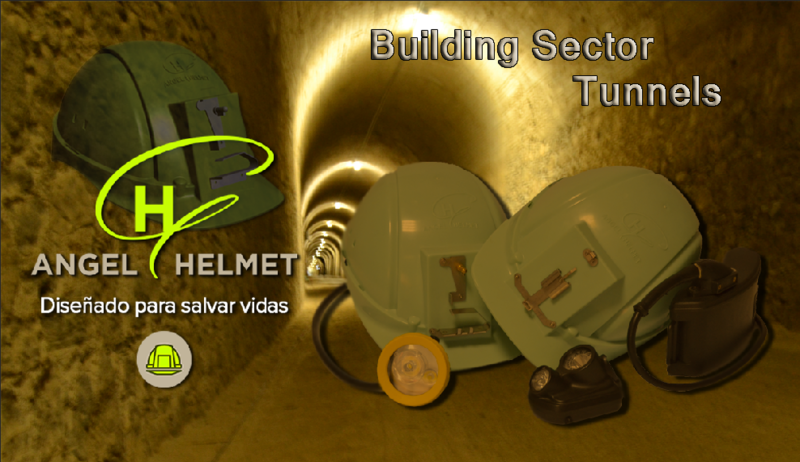 Angelhelmet color, for indoor or underground mine With 10 integrated security systems in a helmet for continuous worker protection. 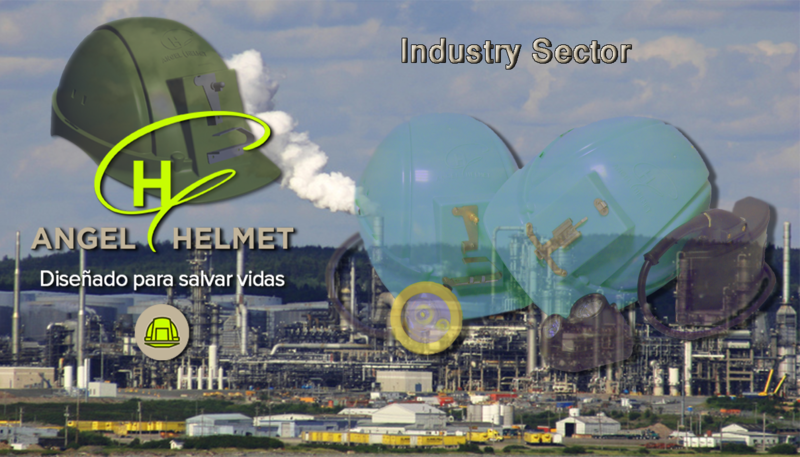 Device Angelhelmet for indoor With 10 integrated security systems in a helmet for continuous worker protection. 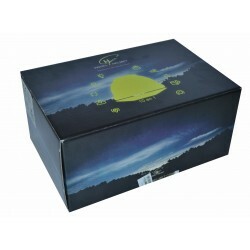 Cassette basic messaging Angelhelmet Cassette receive text messaging with integrated microprocessor independent art OLED display 160 (RGB) x 128 35.80 x 30.80 Dots, lighting control mosfet and Lithium Ion battery. 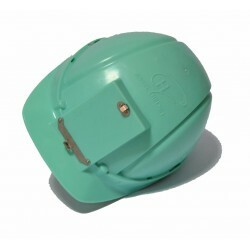 IP65 watertight enclosure. 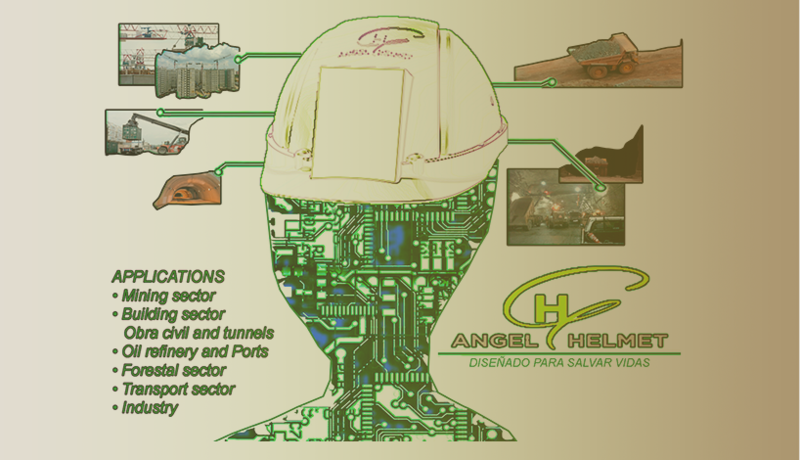 Viewing and Control solution HELMET ANGEL viewing system interface and system control ANGELHELMET. 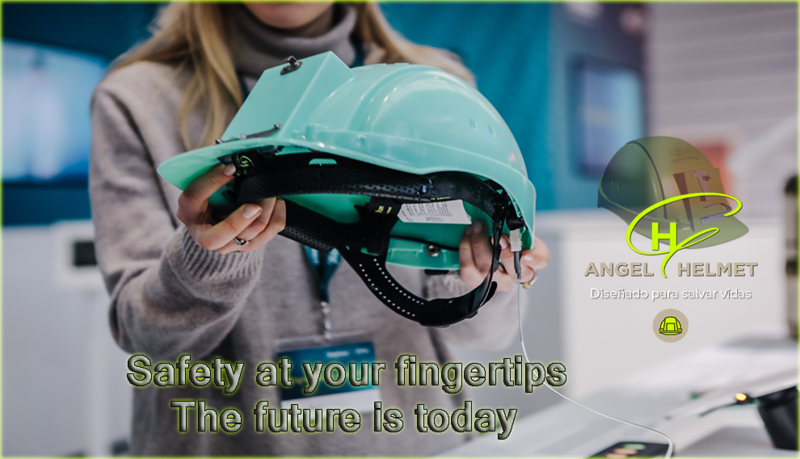 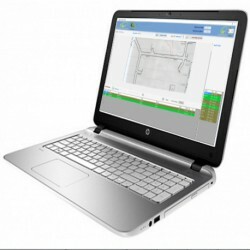 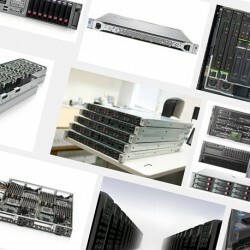 Angelhelmet Server Software real-time positioning system, that controls the Angelhelmet solution It stores and manages data to the control room! 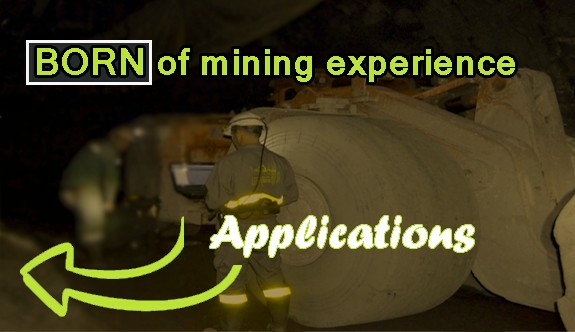 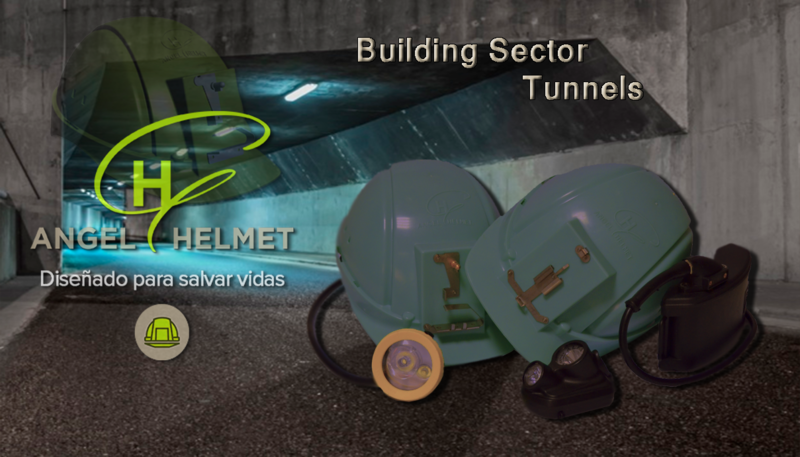 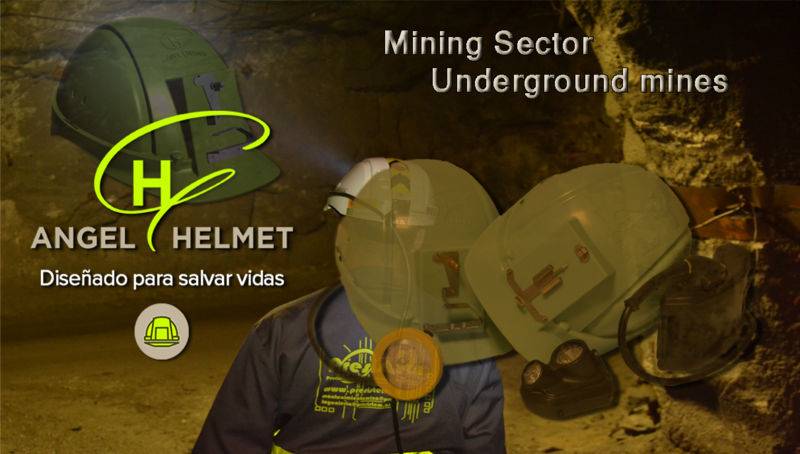 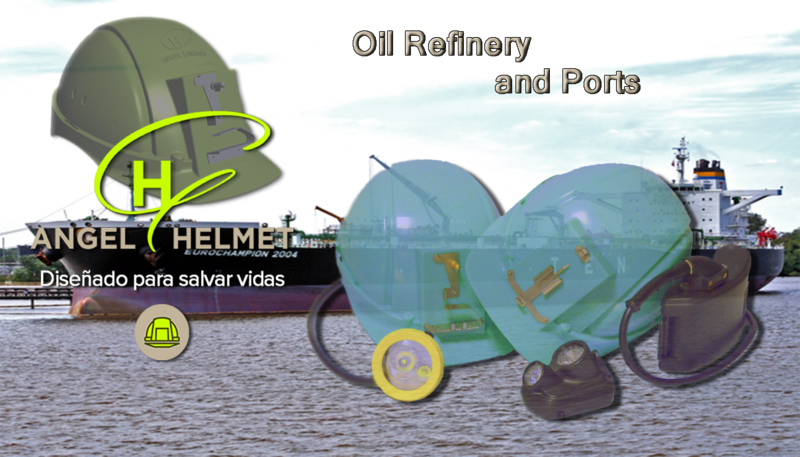 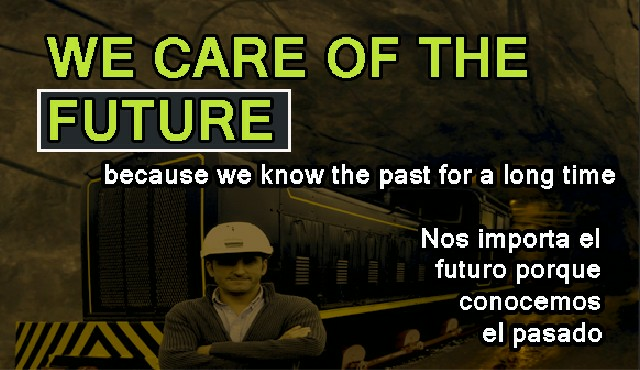 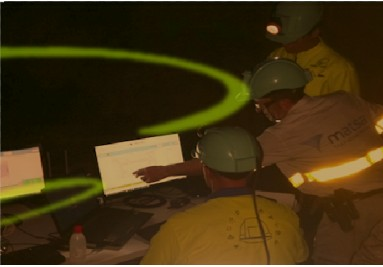 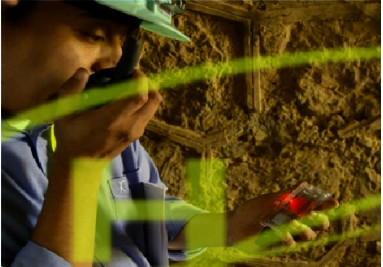 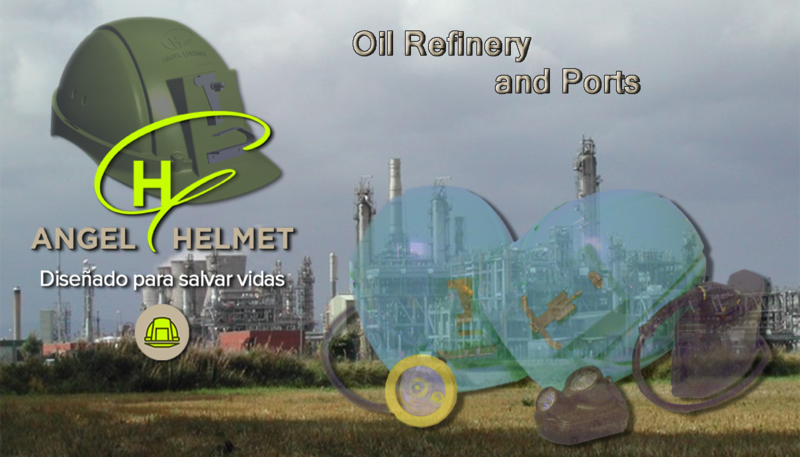 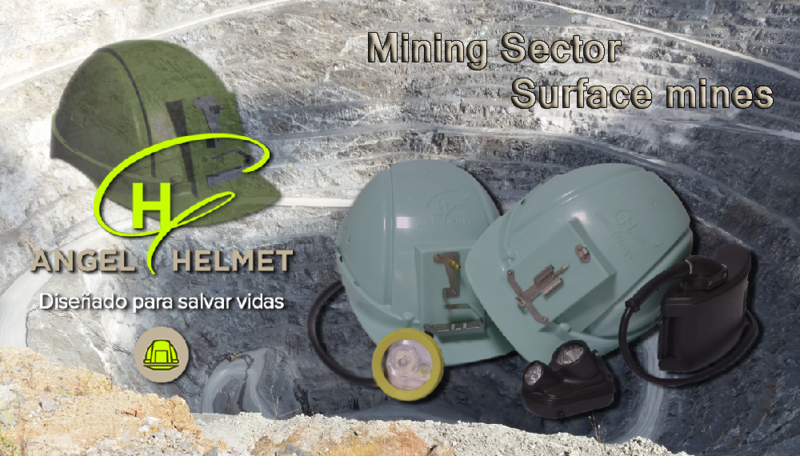 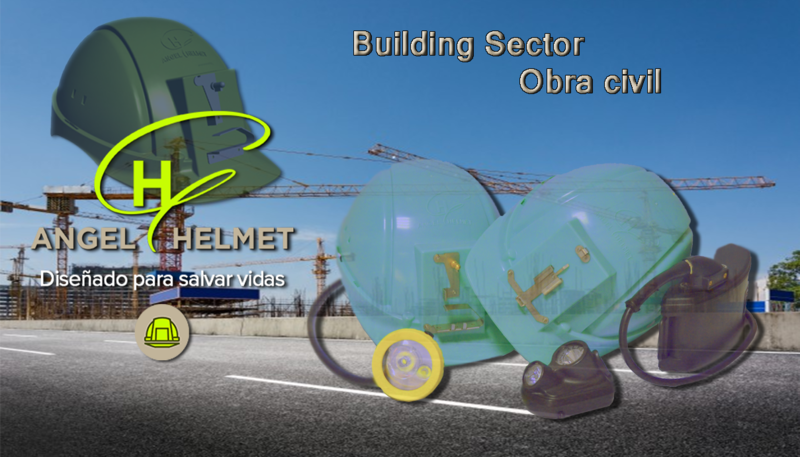 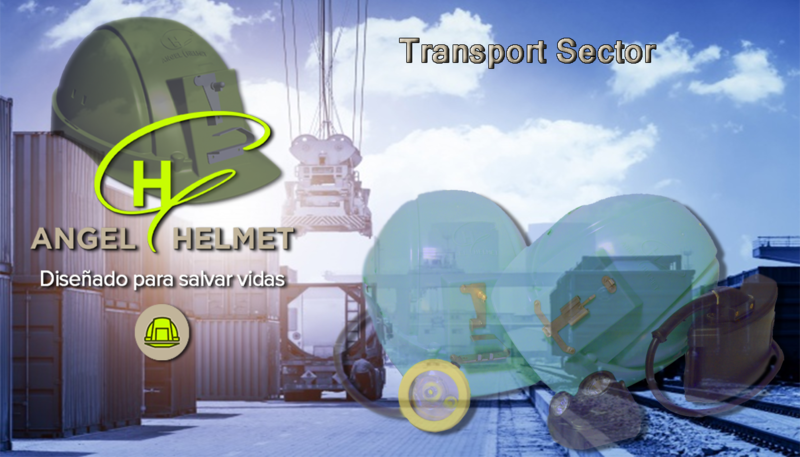 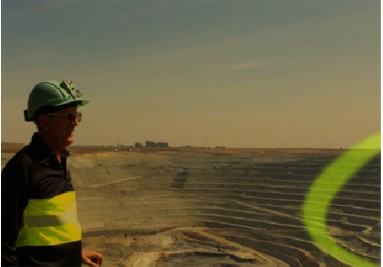 An intelligent electronic helmet and a safety solution that will change forever the safety in the mining sector and industry in general. 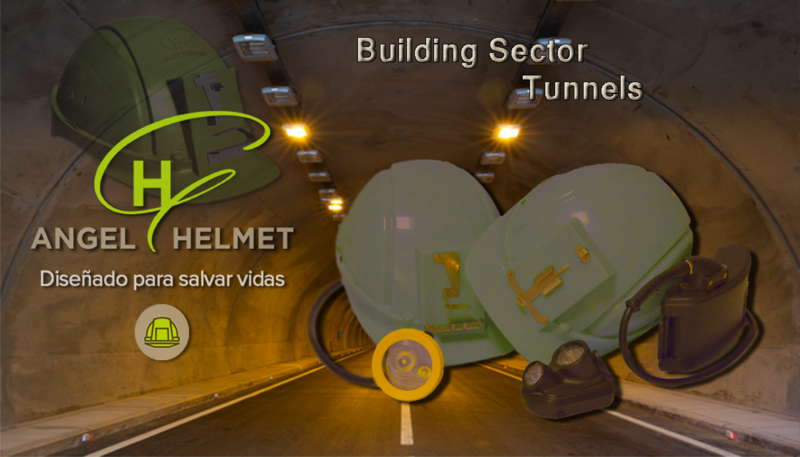 The result of years and thousands of euros invested in research, development and innovation, made by an incomparable team.